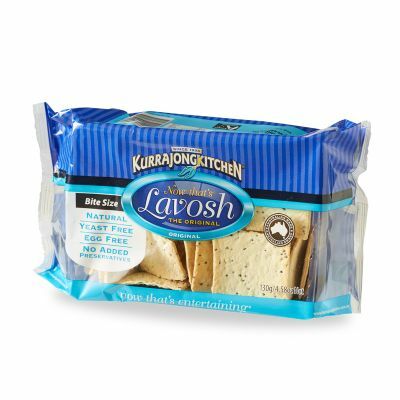 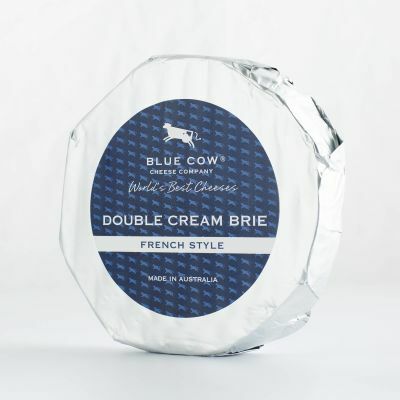 This rich, cows’ milk cheese is made with whole milk enriched with cream. 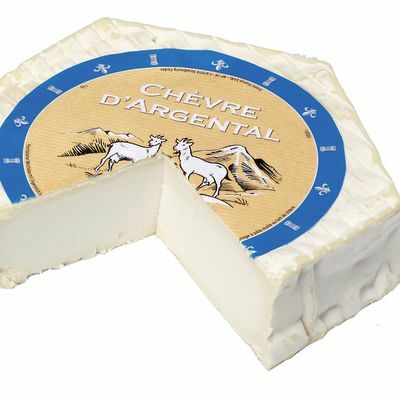 It has a dense, creamy texture similar to ice cream when young which gradually becomes softer due to the ripening action of the fluffy, white rind. 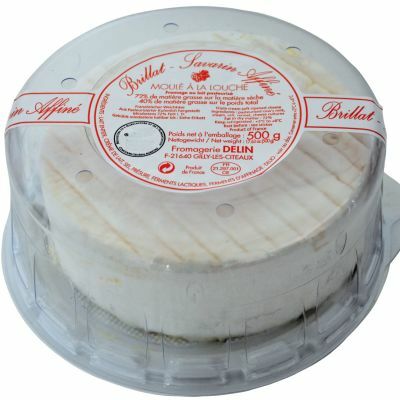 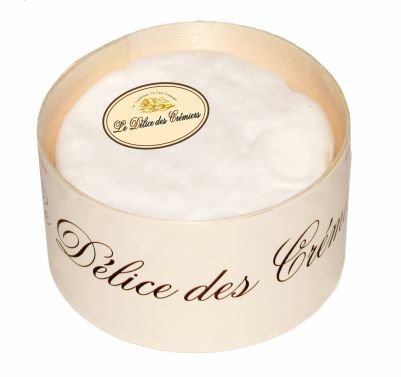 This cheese is at its best when the rind has slightly discoloured and the texture inside has become soft and luscious.